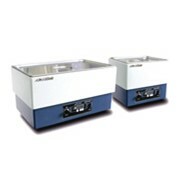 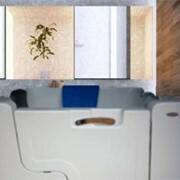 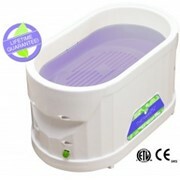 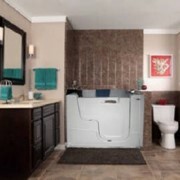 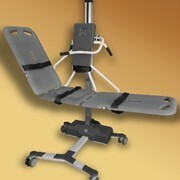 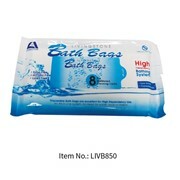 A highly efficient solution for assisted bathing. 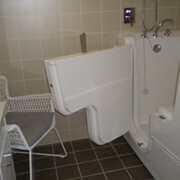 Every aspect of the unique bathing cycle is designed to save time. 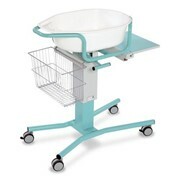 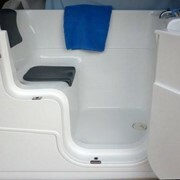 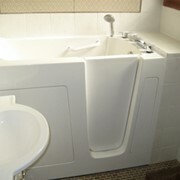 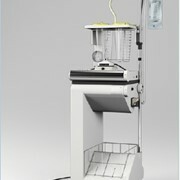 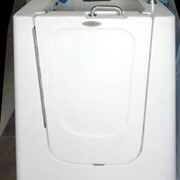 Auto-fill enables the tub to be filled to a pre-set level while the carer fetches the resident.